Apparently, HMRC identified £300m in frauds by ‘artificial corporate structures’ relating to research and development tax credit claims. Broadly, these frauds involve funds being circulated through complex tax structures and not genuinely applied for genuine research and development purposes. For example a UK company could pay a Guernsey company (say) £100M for research and development and then that Guernsey company would subcontract it on for a much lower amount. 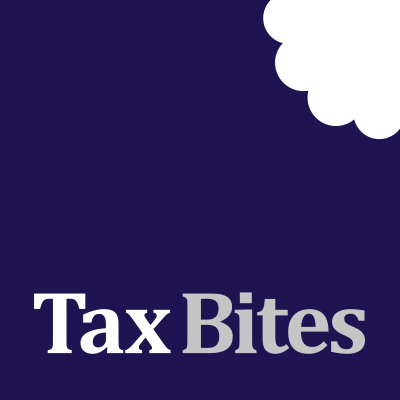 Consequently, from April 2020 the amount that a loss-making company can receive in R&D tax credits will be capped at three times its total Pay As You Earn (PAYE) and National Insurance contributions (NIC) liability. The thinking here is that genuine companies are likely to have significant payroll costs whereas ‘sham’ companies will typically have low costs. There was a similar restriction when research and development tax credits were introduced but this was abandoned in 2012. If this is only being introduced to catch ‘fraudulent transactions’ then it seems rather harsh on various research and development start-up companies which could quite genuinely have high research and development costs but low payroll costs. These firms could suffer very real collateral damage from the fraudsters.